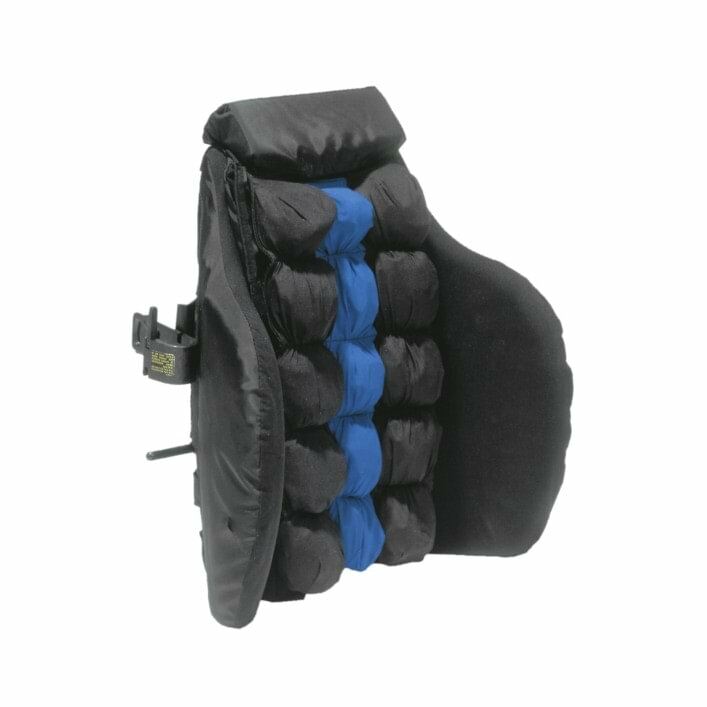 Wheelchair backs — Medifix Healthcare Ltd.
With four cheelchair back designs available, you’ll be able to find the exact level of firmness you need. Cell-Paks using Floam® provide support and flexibility to accommodate your unique needs. Increase your sitting tolerance and comfort with your choice of cushions.